Here's one that I know a lot of people have been wanting to know more about. 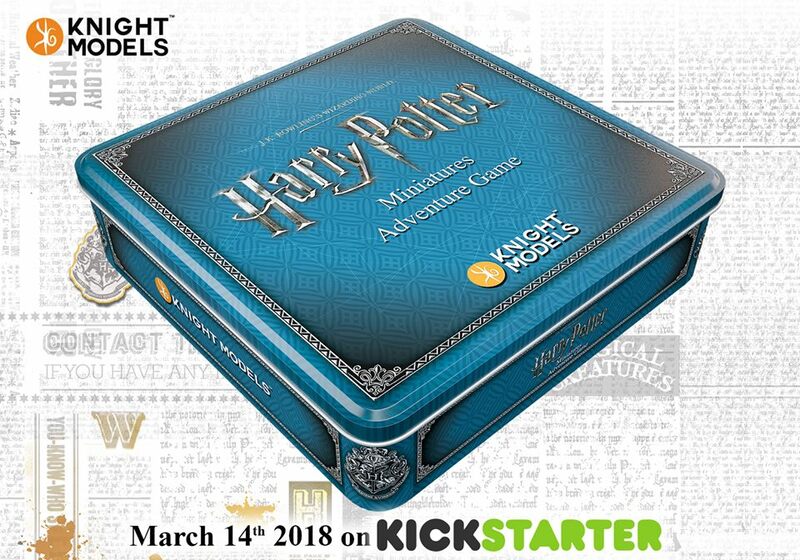 Knight Models has announced the launch date for their Harry Potter Miniatures Adventure Game Kickstarter (March 14th). 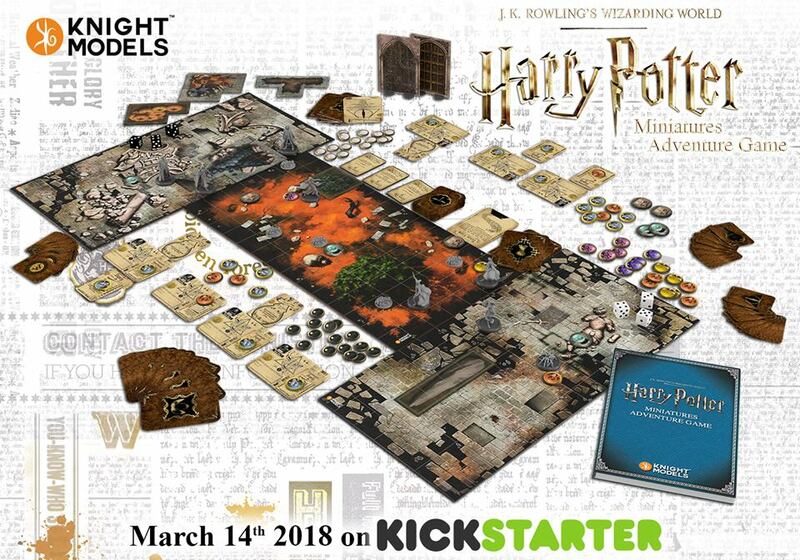 So you've got a month to get your wands, owls, and brooms together.